To ensure your website gets maximum visibility you need to employ at least one of two search marketing methods; Search Engine Optimization (SEO) and/or Pay Per Click (PPC). While the best option is a mix of both PPC and SEO in your digital marketing strategy, there are some tangible benefits for small businesses to focus on PPC. While SEO is a vital digital marketing strategy, it can take a long time to see results and it can prove difficult for small businesses to manage especially in competitive industries and with the ever-changing Google algorithms. PPC, in contrast, is a great way to drive high traffic to your website and quickly grow your business. For example, if you purchase the keywords “brown distressed leather bag” you only pay for the times someone clicks an ad to your site that included those search terms (or similar search terms). Through strategic targeting of the keywords your customers are searching for, PPC could position your campaign much higher in the Google search results which means increased visibility and sales for your business. Once you start generating traffic it is a good idea to test and update your site based on what you learn from your PPC campaign. The majority of consumers don’t leave home without their mobile devices, in fact according to Think With Google, most consumers spend at least 15 hours a week researching from their phones and 93% who used mobile to research went on to make a purchase. Whether through Google AdWords, Facebook or another social channel’s paid ad platform, most PPC campaigns allow you to setup targeting parameters specific to mobile devices. Investing in PPC for mobile, is a great way to target your audience on the go wherever they are and on whatever device they are using. In order for your mobile PPC campaign to be successful, it is important to create a list of smart and specific goals you want to achieve with the campaign like awareness or conversions. Also, if your customers are using mobile to make purchases your mobile site needs to be optimized and user friendly. Don’t forget to capitalize on immediate conversions with click-to-call which is another great way for searchers to engage with your business from their smartphones. According to Dialog Tech, more than 100 billion calls to US businesses this year will be made through mobile marketing. PPC with Google AdWords is a great method to find out more information about what people are searching for and which keywords perform the best. If you run an ad campaign around specific keywords you can then take that information to adjust and optimize your campaign and website accordingly. Search data is limited through Google Analytics now so running Google AdWords is the best way to get this level of keyword insight. 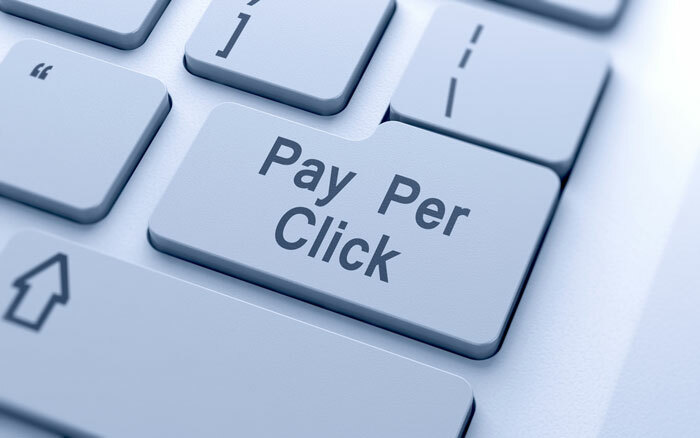 Running a successful PPC campaign takes time and a level of expertise. You should consider hiring someone to monitor and optimize your digital marketing strategy because managing multiple campaigns can be quite complex and writing the wrong copy could negatively affect your campaign in a matter of minutes. Luminary Digital is Google AdWords certified and ready to manage your PPC campaigns so that you can spend your time focusing on other parts of your business. Contact us today to get started!